DINING FOR DOLLARS (Bertucci’s/Alewife T Station). Dine in for lunch or dinner, or order take/out delivery directly through Bertucci’s and they will donate up to 25% of all orders placed on that day to Friends of G&P. 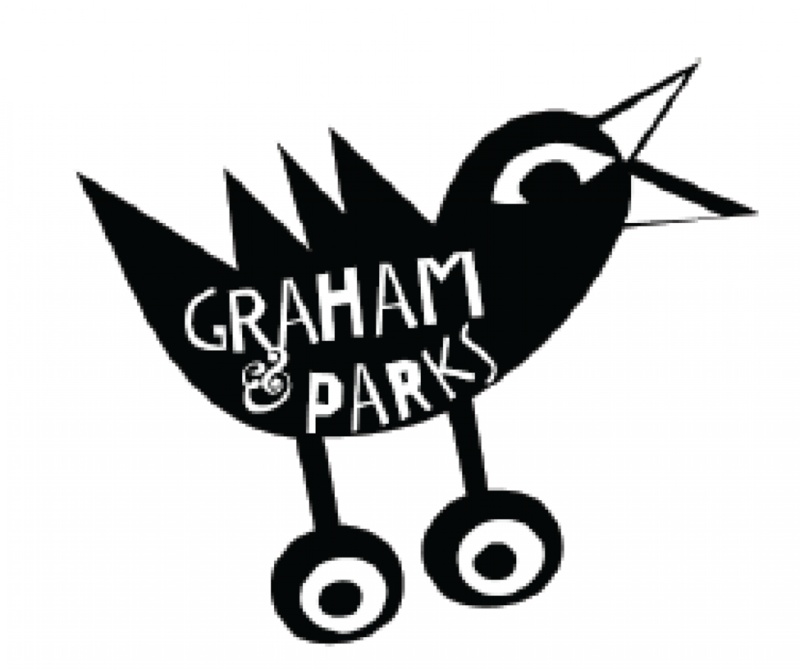 Don’t forget to mention the Friends of Graham and Parks fundraiser when you order. Please tell your friends, neighbors and colleagues, too. See the menu. ELECTION DAY BAKE SALE (Outside Gym).